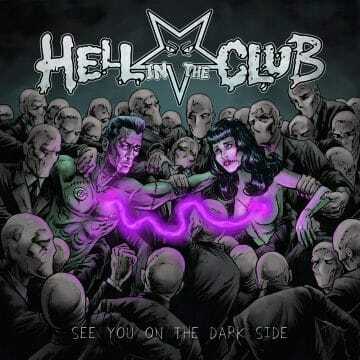 Hell In The Club are perennial favourites of Sleaze Roxx readers. The group’s 2016 release Shadow Of The Monster landed the 18th spot on the Sleaze Roxx Readers’ Top 20 Albums of 2016. The Italian rockers’ debut album Let The Games Begin ended at up #17 in 2011 while their sophomore album Devil On My Shoulder finished at #14 in 2014. Subscribe To Be Alerted When We Add New Videos – http://radi.al/SubscribeFrontiers / From the album SEE YOU ON THE DARK SIDE.